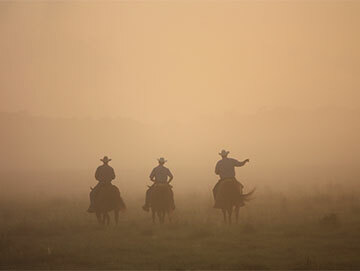 For more than 60 years we have farmed and ranched this beautiful landscape. 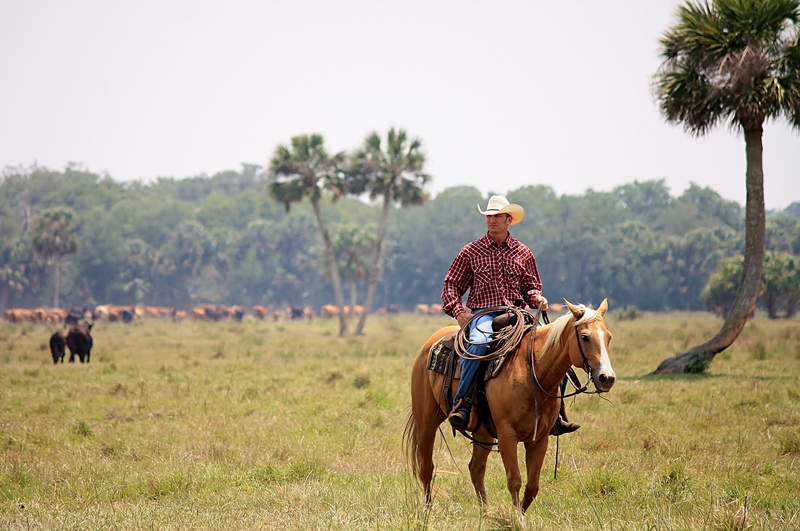 With a focus on raising high-quality calves and increasing the productive capacity of the land, we are proud to carry on Florida’s ranching heritage. 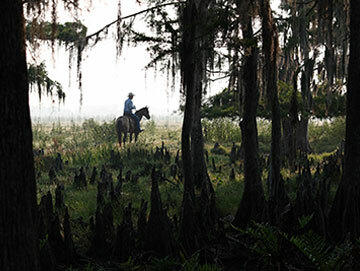 We are also proud to take care of the natural resources found here and the many species of wildlife that share the landscape with us. 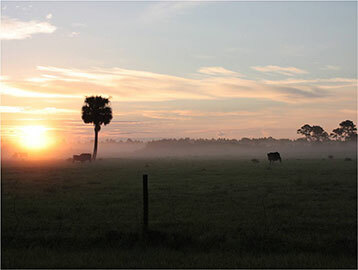 Our six decades of experience give us a unique perspective as we plan for the future, ensuring that Central Florida remains a great place to call home.